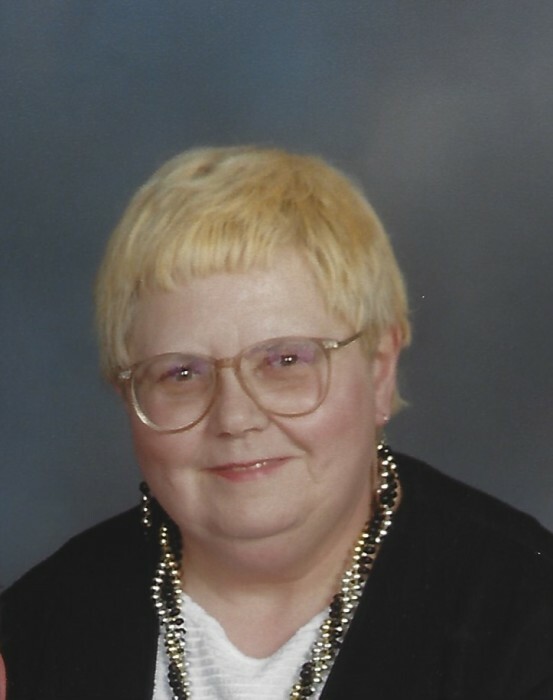 Patricia Ann Walters, 74, passed away peacefully on Friday, November 9, 2018 at Mercy St. Elizabeth Hospital Boardman after a long battle with health issues. She was born on December 19, 1943, in New Brighton, Pennsylvania, a daughter of Harold and Elizabeth (Sears) Redmond. Pat was a 1962 graduate of Liberty High School. She was a homemaker who worked for many years at Kmart, Value City and the Vindicator before retiring. She was a member of St. Mark's Lutheran Church in Boardman. Pat was a fan of the Pittsburgh Steelers, and enjoyed sewing, embrodiery, playing bingo and all things Elvis. She was a devoted mother, who loved spending time with her grandchildren and great grandchildren. Pat is survived by her daughter, Sherri (Brian) Grischow of Boardman, a son, Dennis Michael Heasley of Youngstown, a sister, Carol (Robert) Stuckey of Liberty, grandchildren, Brianna Heasley, whom she raised and Jonathan Grischow, greatgrandsons, Clarke and Sawyer Heasley-Gelinas, a niece, Sydney Reid and former husband and friend, Tony Walters. A private funeral service will be held at St. Mark's Lutheran Church on Saturday, November 24, 2018 at 5:00pm. Arrangements have been entrusted to the Fox Funeral Home, Boardman.